The Ocean Master radar family is a new generation of maritime radar designed to meet a wide range of mission requirements. It consists of two versions, Ocean Master 100 and Ocean Master 400, both of which are suitable for fixed- or rotary-wing aircraft. Mission capabilities include anti-surface vessel warfare, anti-submarine warfare, exclusive economic zone surveillance, and search and rescue. It opreates in I-Band and provides advanced capabilities for detection, tactical processing, situation display, navigation and weather avoidance. Ocean Master systems are frequency-agile, compact, lightweight radars; the entire assembly, including the stabilised antenna weighing less than 80 kg. 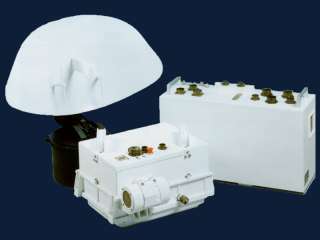 Two different transmitters with different power levels are offered, and several types of antenna. 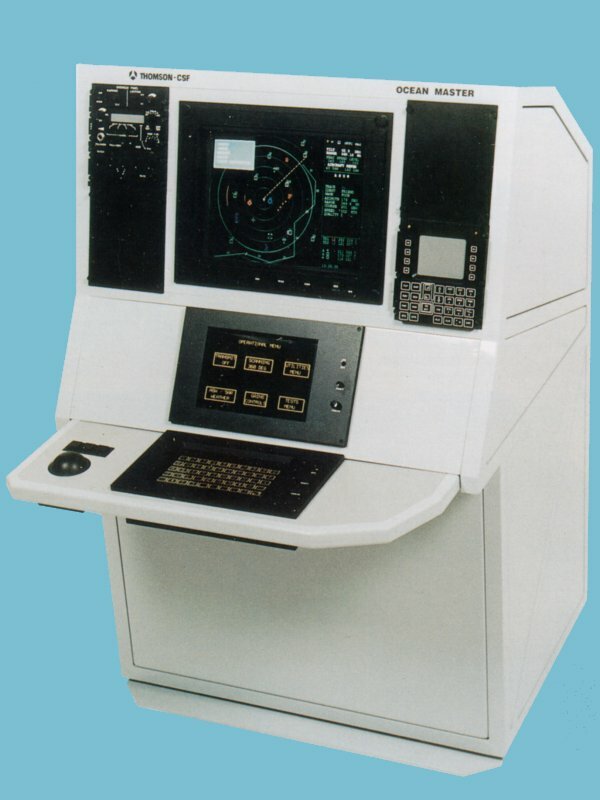 It is designed to detect all types of targets, including periscopes, small boats and lifeboats. 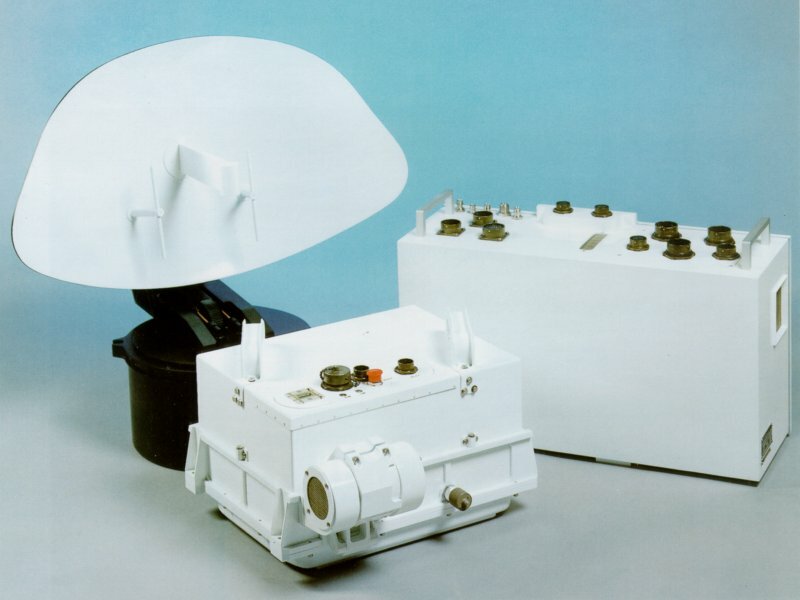 This capability relies on the use of a high pulse compression rate, programmable radar signal and data processing with pulse-to-pulse and scan-to-scan integrations, and a wide range of antenna rotation periods. Tactical processing provides the operator with a comprehensive situation picture with multiple target track-while-scan, radar map memory, target classification and over-the-horizon targeting capability. 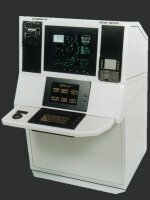 The interface with the navigation and combat system of the aircraft uses standard busses, and the radar can handle calculations for smaller systems not equipped with a mission computer. Target classification makes use of both profile and ISAR techniques whereby restitutions of the ship silhouettes are made on the basis of the echoes reflected by the different structures on the ship. The System is extremely reliable and performs comprehensive built-in test functions and features. 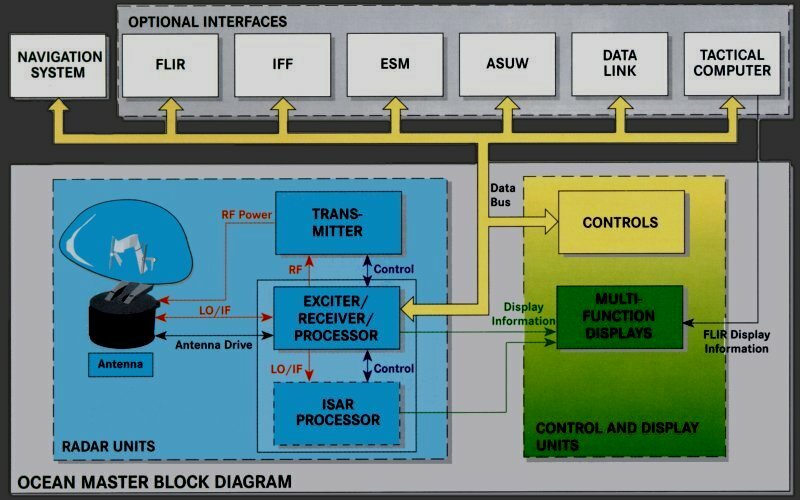 Flexible interface capabilities enable simple system integration. Units and sub-units are easily exchangeable without adjustment or calibration.